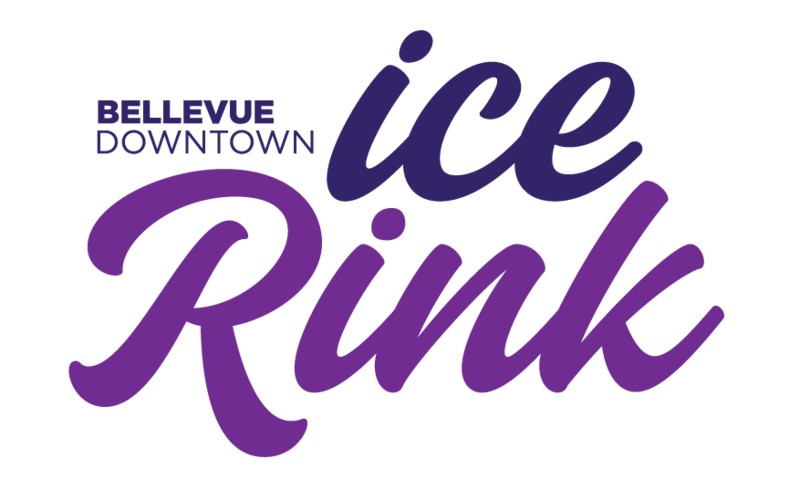 Celebrate winter in the heart of Downtown Bellevue, at the Bellevue Downtown Ice Rink. Make magical memories at the region’s largest open-air ice skating experience located at picturesque Bellevue Downtown Park just south of Bellevue Square. The ice rink is home to many unique promotions, including free skate Mondays, complimentary skate lessons and stroller skating. Enjoy free parking close by.